Good god, y’all. This week is flying by faster than we’re comfortable with, and that means Inauguration Day will soon be upon us. *Cue JAWS theme music. 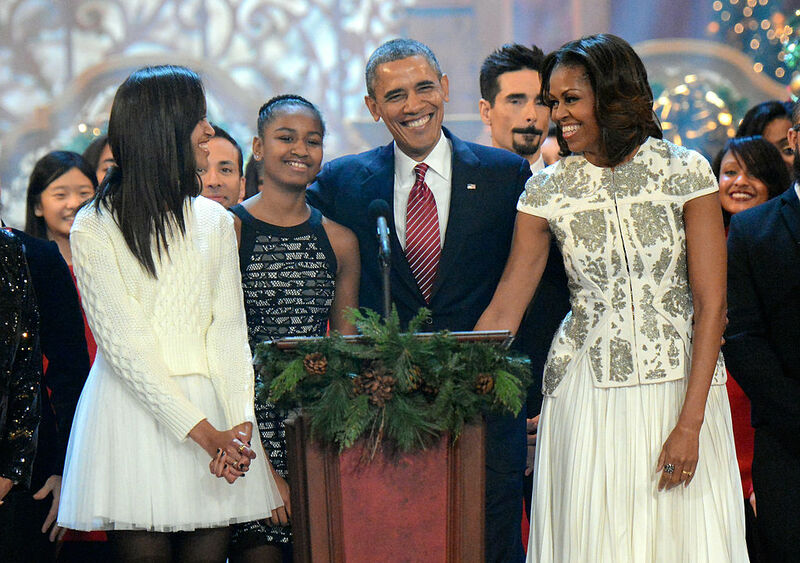 * As we prepare to say a tearful goodbye to the outgoing first family, we’ve decided to look back on some of the Obama family’s best moments — because we’re both masochistic and excessively sentimental, and we’re pretty sure many of you are, too. In the list below, we’ll traipse down memory lane and relive President Obama’s greatest dad jokes, Michelle Obama’s goal-setting dance moves, and the graceful growing up of Malia and Sasha Obama. And oh yeah, if anyone was still unclear, we’re gonna miss these four. Like, a lot. 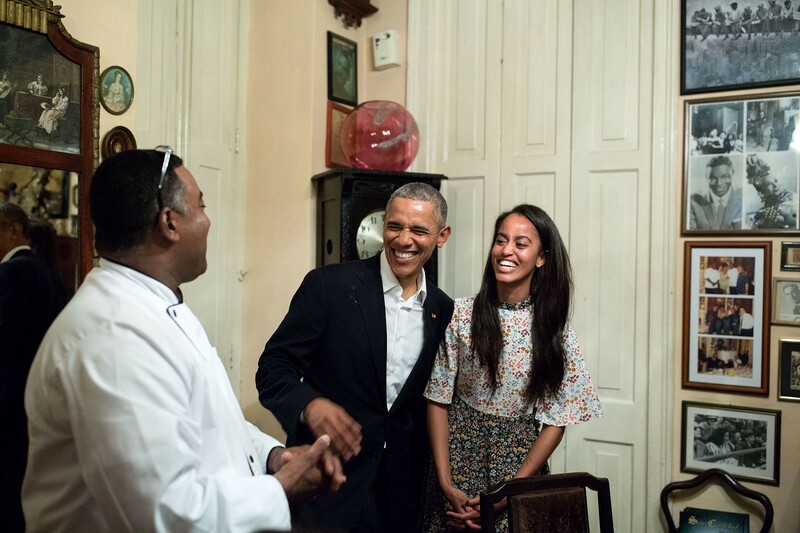 1The year the Obama daughters just *could not* with their father’s terrible Thanksgiving dad jokes. It was 2014, they could barely pretend to crack a smile — and it was amazing. 2The time the first lady did carpool karaoke with James Corden. And freaking Missy Elliot showed up! 3The time the Obamas were the definition of #relationshipgoals on the cover of Essence. 4Or when Michelle fixed Barack’s tie at their home in 2004 before Barack gave the keynote address at the Chicago Economic Club. 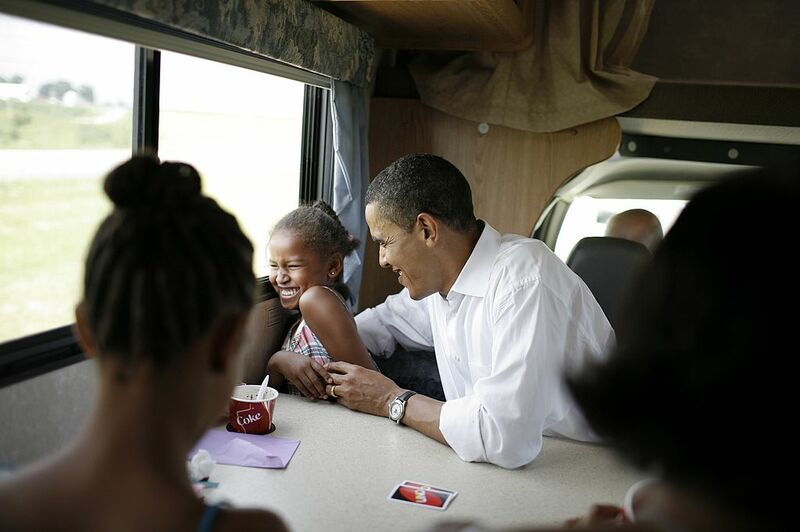 5Or when they shared this incredibly sweet moment on the campaign trail in 2008. Seriously, though. #Goals for days. 6How about the time Barack said he loved Michelle’s new bangs? It was the biggest news of that week, after all. 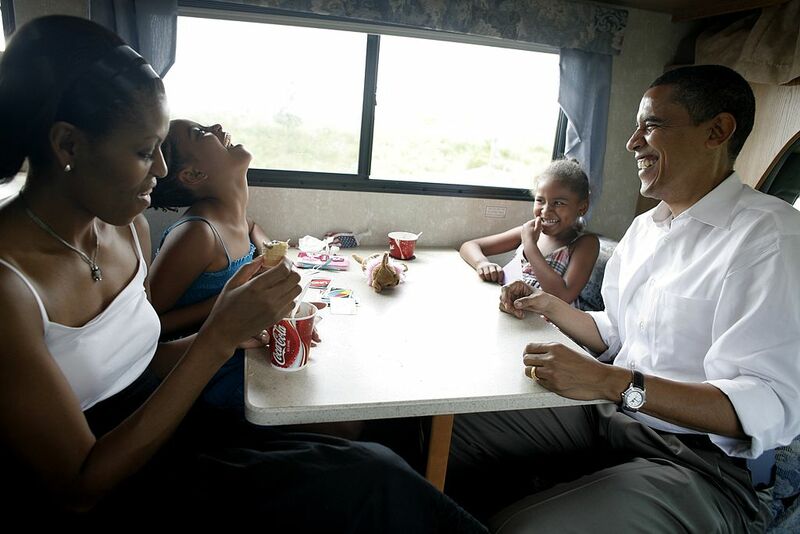 7Or the time the family campaigned at the Iowa State Fair in 2007 and had a total blast playing games together? 8They were also insanely cute playing cards in an RV while traveling between Oskaloosa and Pella, Iowa that same year. A little too cute for your own good, you guys! 9Yes, this family sure does seem to love each other. 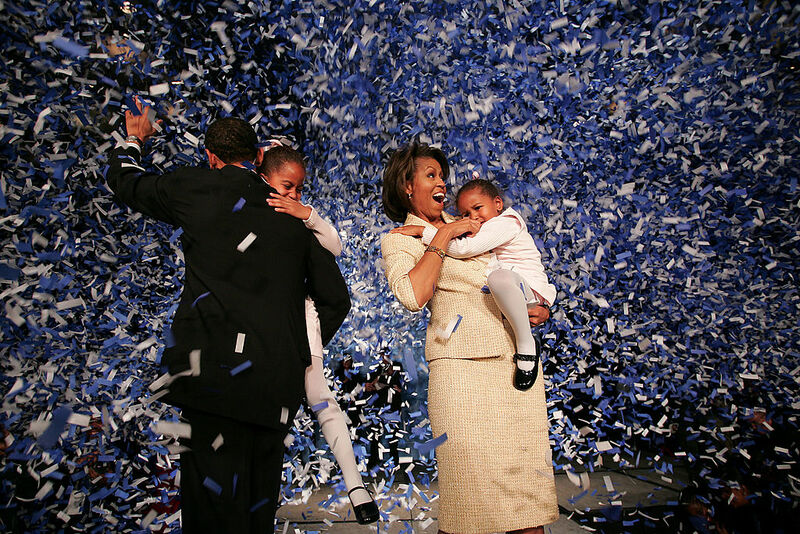 Their on-stage victory party after Barack’s 2004 Senate win was pretty epic. 10Even in 2014, after more than five years in the White House, the president and first lady’s love hadn’t waned a bit. 11This couple has so much fun together, especially when they’re around kids. 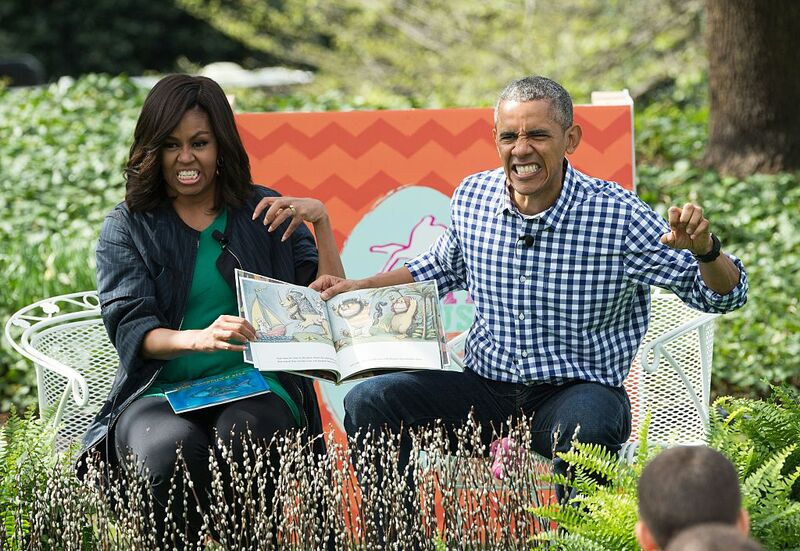 Like the time they read Maurice Sendak’s “Where the Wild Things Are” to children at the annual Easter Egg Roll in 2016. And acted the whole thing out like the true champions they are. 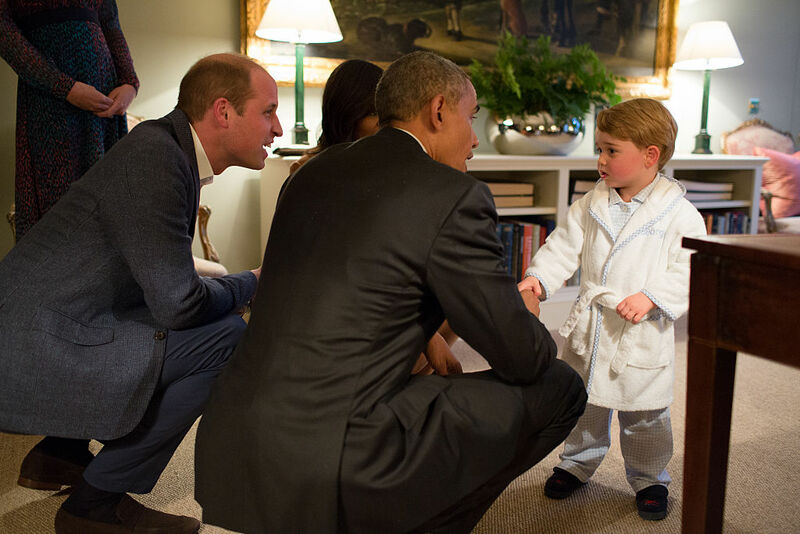 12How about the time they met the British royals — and little Prince George was wearing his bath robe? Obama’s face is pure gold. 13Or how about literally any of the times a child or baby visited the White House and the president lost his GD mind. 14We were also filled with love for the president and first lady when they traveled to India and participated in a dance with school kids in Mumbai. 15And speaking of dancing, this list wouldn’t be complete without Michelle’s classic “mom dance” moves on Late Night with Jimmy Fallon. 16One thing that’s been abundantly clear at every stage of Obama’s presidency is his dedication to — and deep love for — his daughters. We teared up when we saw this photo of Malia and her dad, especially when we read what White House photographer Pete Souza said about it. 17The sisters have shared some truly glorious moments, too. 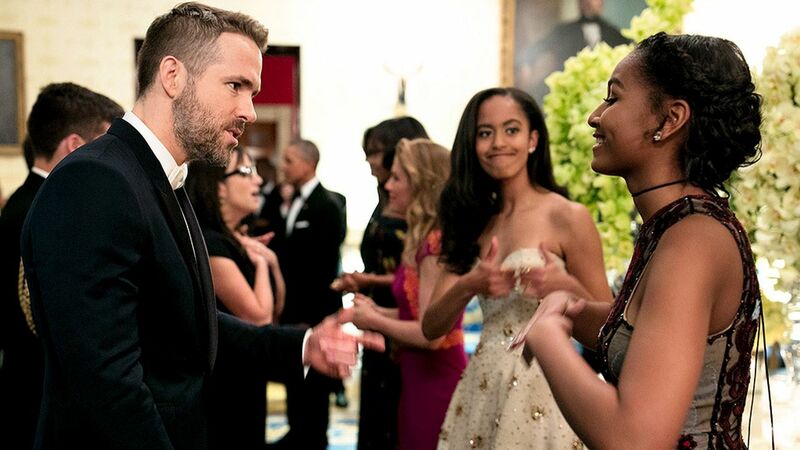 Like the time Malia gave her little sis a thumbs up while Sasha fan-girled out over Ryan Reynolds. Sisters — they’ve always got your back, even when you’re a hot mess. 18Or the time they took this epic selfie at their dad’s Inaugural Parade. 19We will never forget the day the Obamas got Bo. The Portuguese water dog was a gift from Sen. Edward Kennedy, who chose the breed because it’s safe for children — like Malia — who have animal allergies. 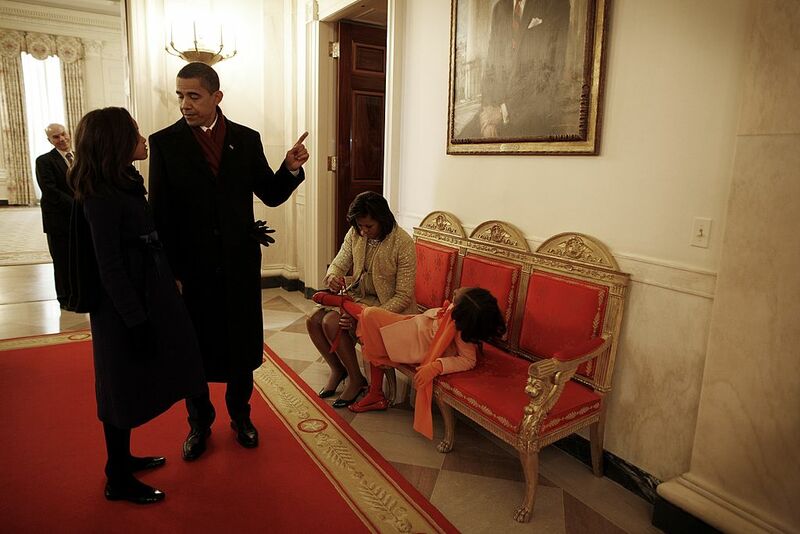 20And we’ll always remember this, one of the family’s first moments in their new home at 1600 Pennsylvania Ave. Michelle adjusted Sasha’s shoe, while Obama conferred with Malia. We’ve said it before and we’ll say it again: We will miss you! All of you! Thank you for everything.